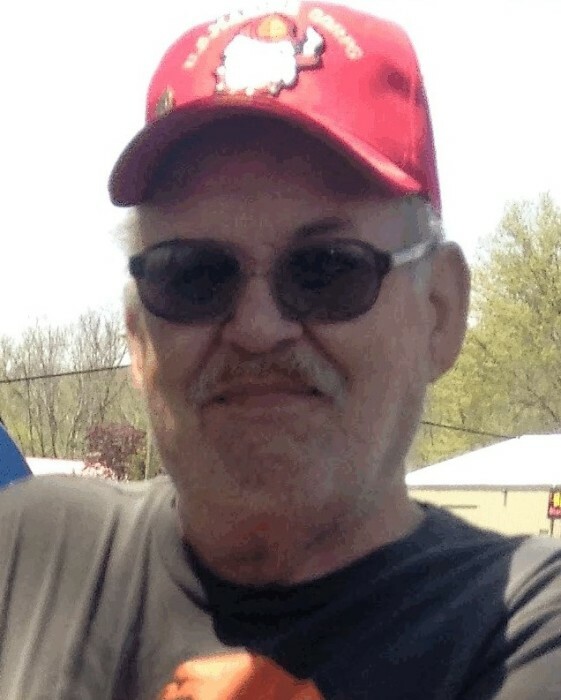 Max M. Ketcham, 73, of Celina, Ohio, died unexpectedly on Thursday, March 8, 2018, at his residence. He was born December 24, 1944 in Decatur, Indiana, the son of Herbert and Marie Lilie (Kaeser) Ketcham. He was a graduate of Celina High School, and on October 7, 1978, he married Margaret Ellen Burden, and she survives. Max worked at Huffy’s Bicycle in Celina as a tow motor operator for over 20 years and then went on to work at Hydro Aluminum in Sydney, Ohio. He proudly served our country in the U.S. Marine Corps in the Vietnam War and enjoyed working as a cook in the service. He was a life member of the Eichar-De Curtins VFW Post #5713 in Celina, Ohio. Surviving in addition to Margaret are three sons: Scott Philip Ketcham of Celina, Ohio; Brian Joseph (Julie Jordan) Ketcham of Portland, Indiana; and Lucas Benjamin Ketcham of Celina, Ohio. Several nieces and nephews also survive. Deceased are two sisters: Jessie Weitz and Jean Kaeser.